When I released the Peek pattern back in the spring, I considered it a soft launch, always intending to highlight some projects and help to spread the word. Well, the time is now! It is the official Peek launch! I’m introducing Peek Wednesdays for the next few weeks, when I get to show off ways that friends and fellow bloggers have made their own Peek quilts, minis and pillows. 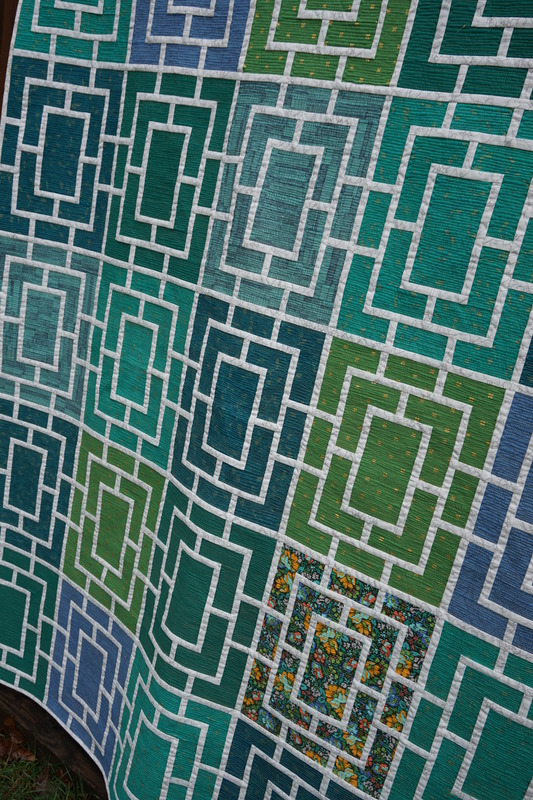 This really is the best part of being a quilt designer, seeing what talented people do with your patterns. I really enjoy making this block, and it’s a great way to practice and perfect your quilter’s 1/4″ seam allowance. The block comes together in a really fun way, and I hope you see that when we hear from some other makers. First up is Karin at Leigh Laurel Studios. She has a cute and spooky set of Peek mini pillows just in time for Halloween decorating. Check out the story of her project on her site (she is a Sizzix user and used a 1″ die to cut the skinny pieces– brilliant). I love how the skinny piecing looks like a wrought-iron fence in her pillows. She also has a copy of the pattern to give away to readers, so be sure to enter. The Peek Pattern is here! And for more takes on the Peek block, check out #peekblock on Instagram. 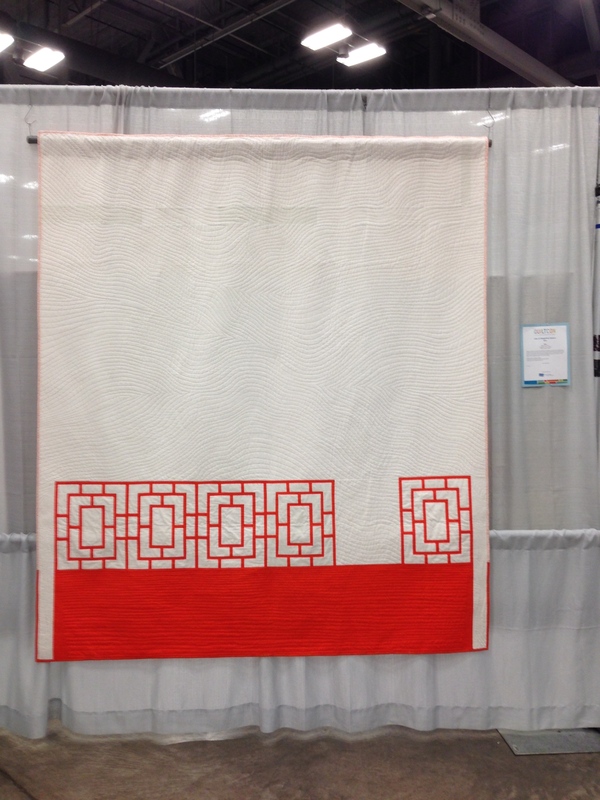 If you make a project, tag it with #peekblock or #peekquilt. I may even have a new Peek project of my own to share soon. I only see your photos. The other photos didn’t load. You have to click on the hashtag to view them. Thanks Rolanda! I didn’t see it in my preview but I thought it would load on the page. There must be a problem with the embedding code. I took it out so there’s no confusion.